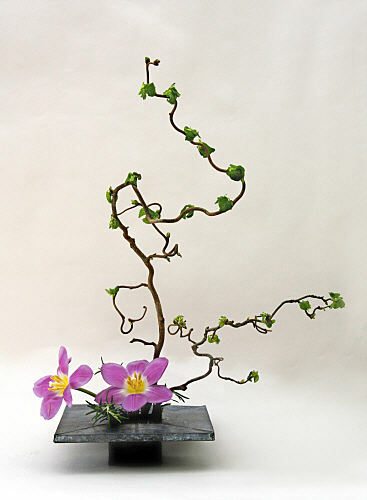 Description: Ikebana is a Japanese technique used in special flower arrangements for decorative purposes, but it also has relaxation effects. The raw material for these ornaments is carefully selected from vineyards in nature and the manufacturing process needs to be more artistic, asymmetrical and using natural elements. The product can be sold both online via a website and online flower shops or shops that sell the products on this niche. Sale prices will be set depending on the complexity of the work. Conclusion: Anyone who wants to start a small business can try such an activity, which can take place in their home and, after reaching a dexterity, it may lead to the development of models to be sold at high prices.